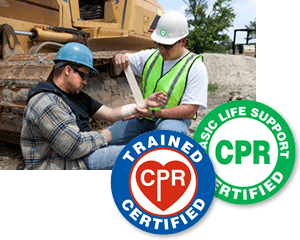 A CPR First Aid decal on hard hats distinguishes certified and trained personnel from the rest of the workforce. 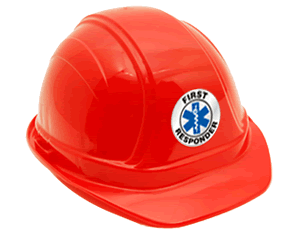 • Hard Hat Decals can be easily applied to curved surface of a safety hat. 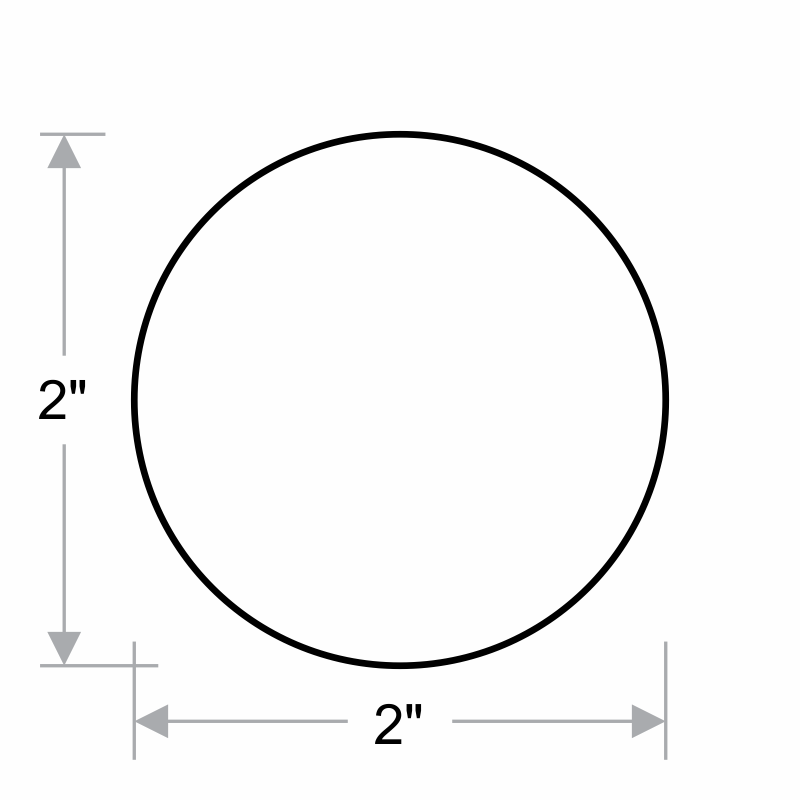 • Durable vinyl labels are wrinkle-proof.